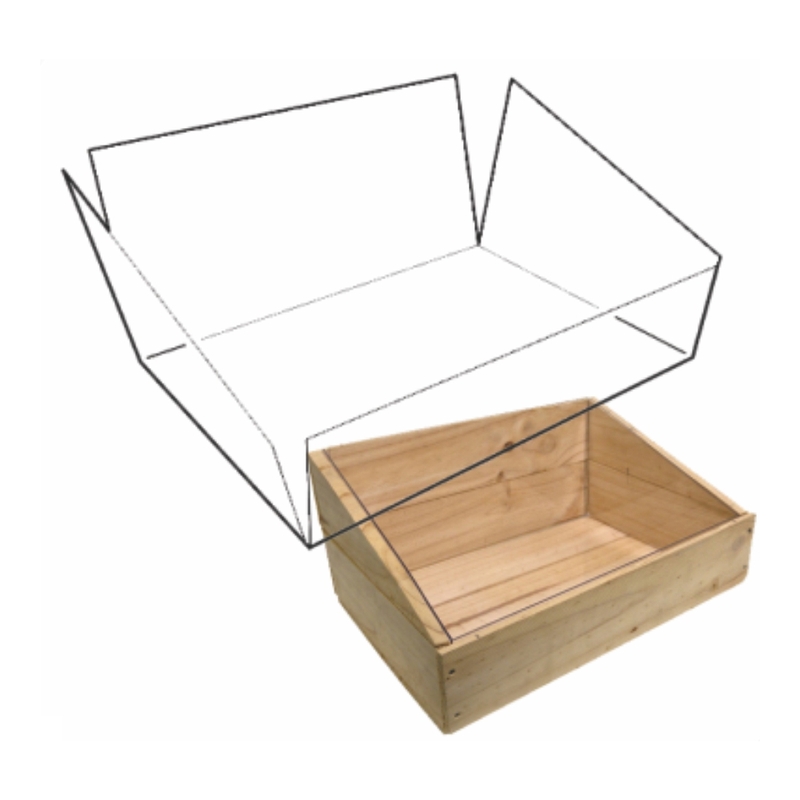 Useful for fresh produce, pre-packaged goods, etc. 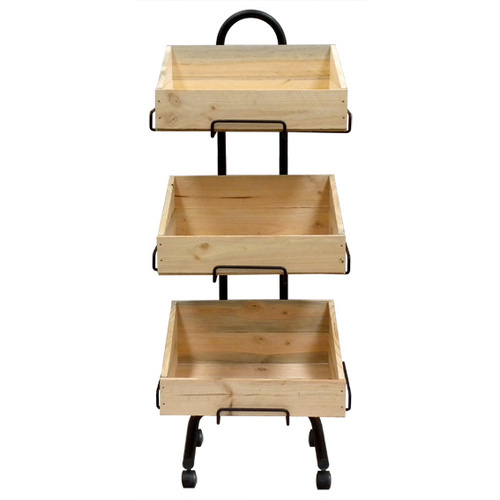 A premium quality tray with a smooth finish, Made from non-treated certified plantation timber. 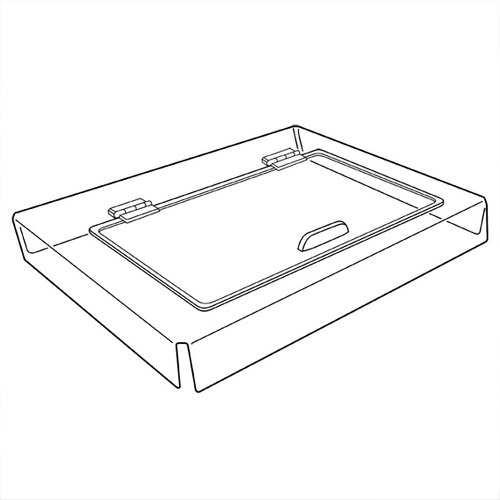 health food stores, Deli's, petrol stations and liquor stores. 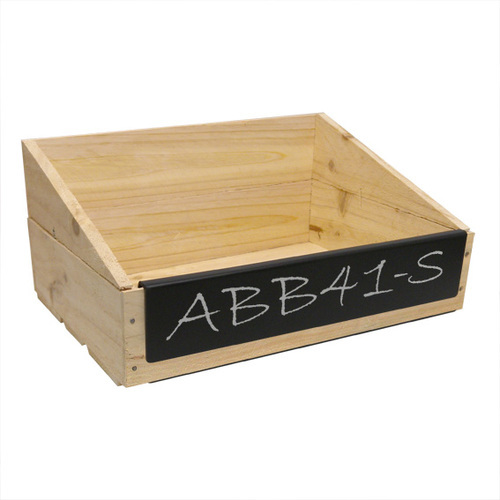 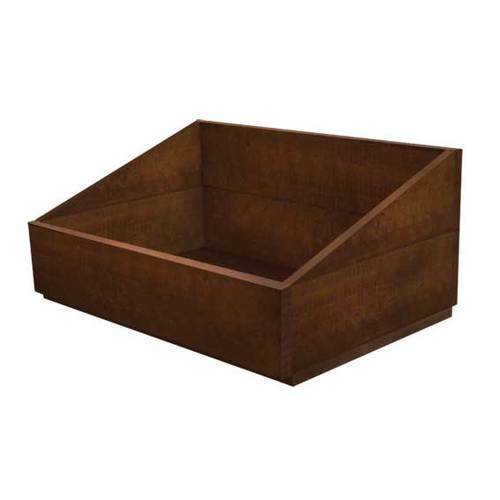 Click the button below to add the Wooden Crate - with Side Slant - BKWCS53 to your wish list.